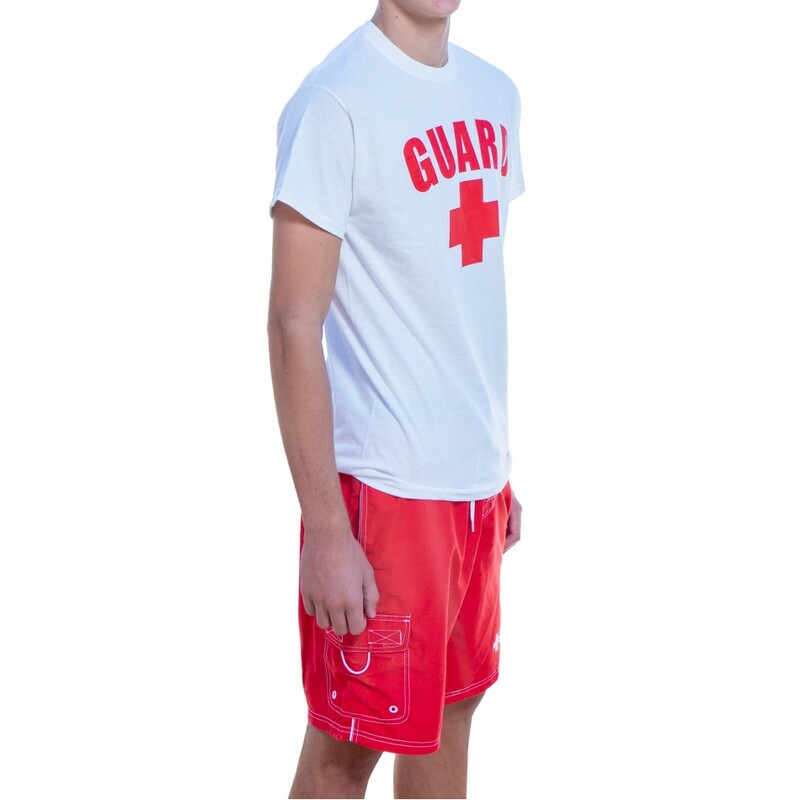 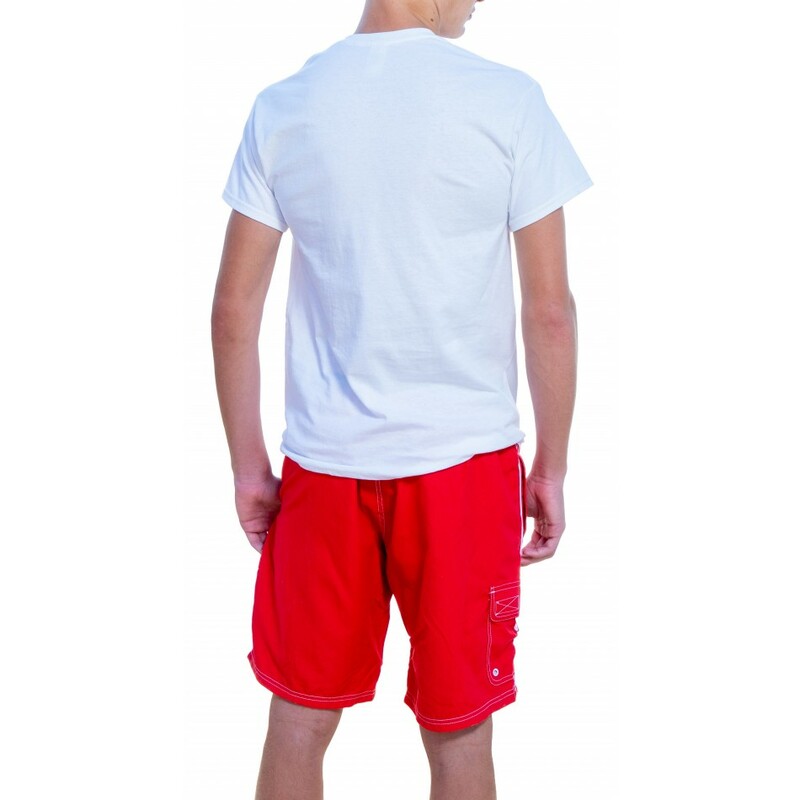 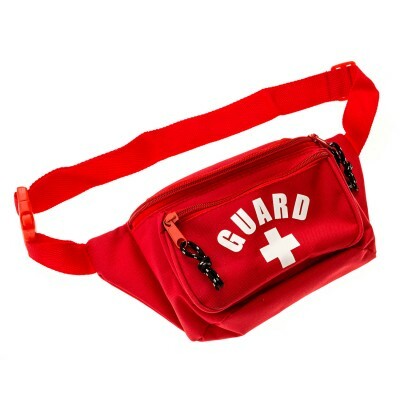 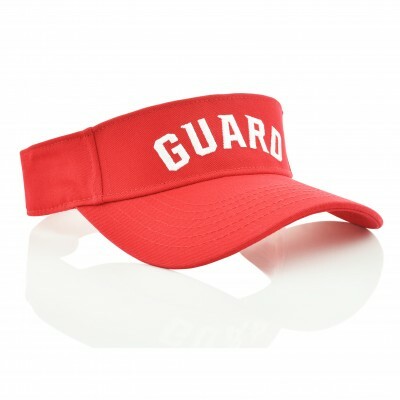 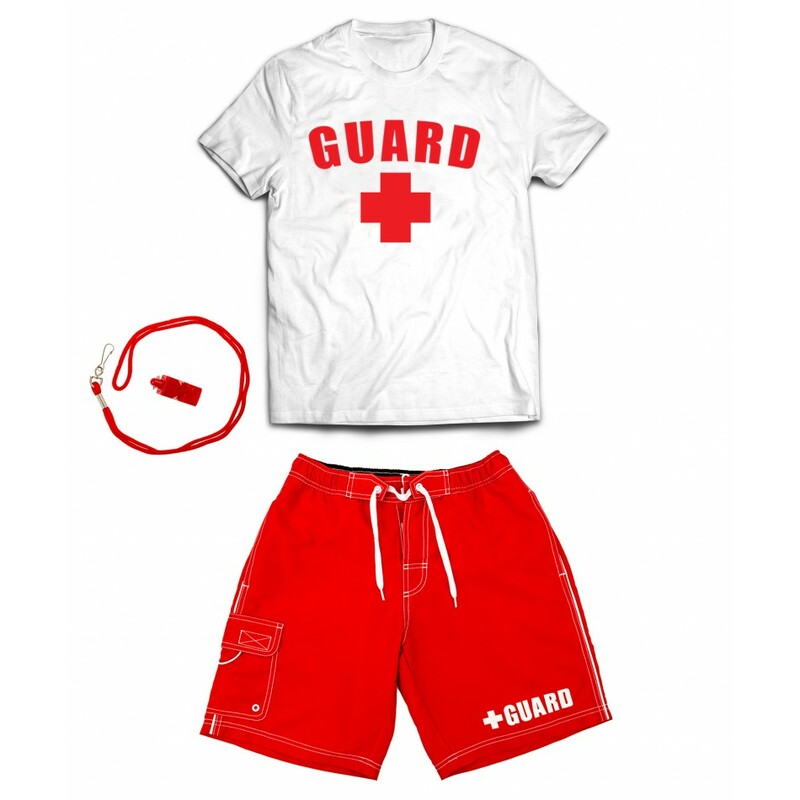 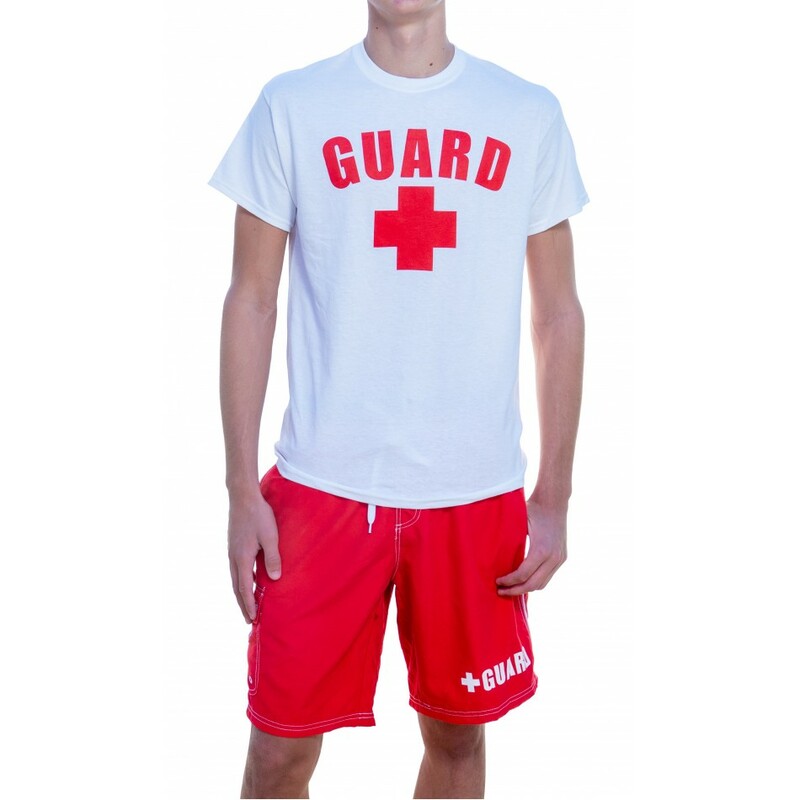 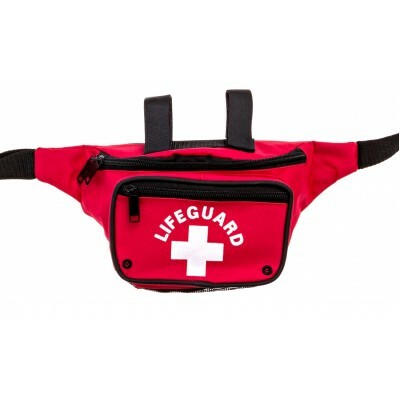 Buy this all in one Lifeguard Outfit at an affordable price to get you started off. 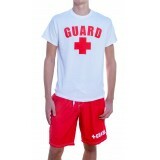 The clothes is perfect for the job and the whistle sounds great. Why pay more, when you can get more for less.